If those shoes happen to be Chuck Taylor All Stars, chances are they tell quite a story. In celebration of 100 years of its iconic Chuck Taylor All Star Shoes, Converse recently debuted the “Made By You” campaign, which pays homage to the artistic spirit of the people who wear them. The campaign is reportedly Converse’s biggest campaign to date and follows a 71 percent rise in sales over the past five years. The campaign is running across the company’s social media channels, including Facebook, Twitter, Instagram, and Tumblr with a series of curated images and quotes showcasing personalized Chuck Taylor All Stars. The examples include a range of average joes and famous fans, such as Andy Warhol and Patti Smith, all with the goal of celebrating the many individuals around the globe who wear—and personalize—their Chuck Taylors with pride. Fans are also encouraged to participate by submitting their shoes for a chance to have them featured on the brand’s social media channels. For Twitter, fans can submit with #chucktaylor, and Converse’s Tumblr has a dedicated submission form. It’s tempting to focus on your company when celebrating a milestone, but Converse understands that a 100-year milestone wouldn’t be possible without its passionate supporters. 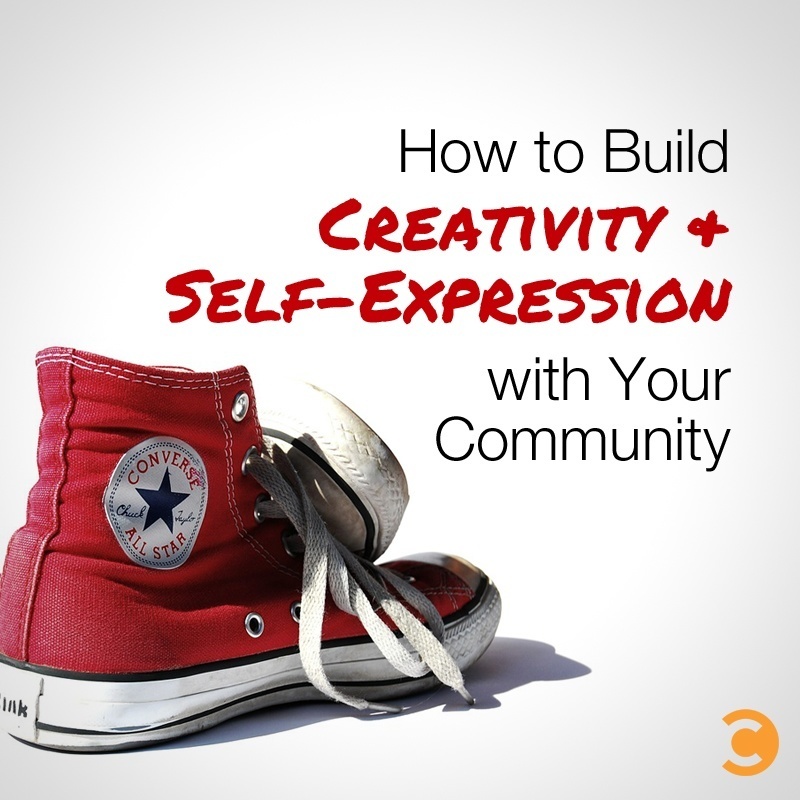 The key here is to deeply understand your community, tap into their passion points, and invite them to join the celebration in a way that adds value. It’s one thing to celebrate a major milestone, but pairing the moment with a customer-generated storytelling initiative is both smart and inspiring. With “Made By You,” seeing how people style and decorate their Chucks translates into a powerful story. Fans can share ideas and learn from one another, all while deepening their connection with the brand. Asking fans for a description and sharing their words in quote form with each image also adds to the storytelling experience.